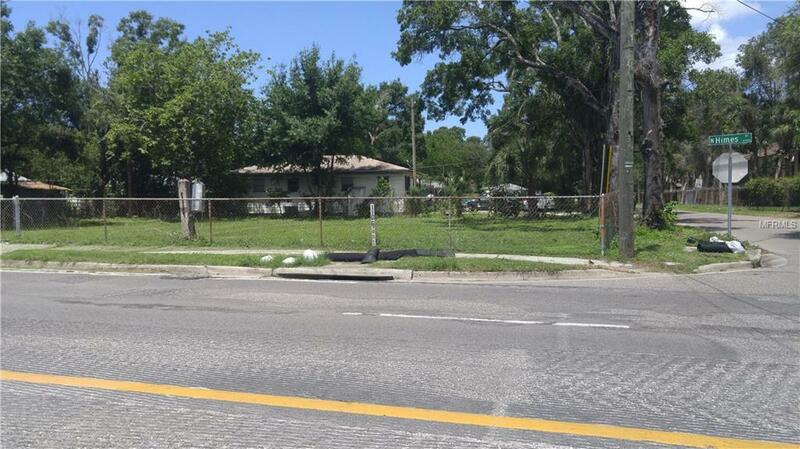 Great commercial, new home development site, or multi-family potential! Six originally platted lots, almost a half an acre! Frontage on Himes Ave and 192 feet along W Beach Street. Three parcels in total. Must be sold together. One parcel has a house on it which is currently rented. Value is in the land. Please do not approach the house or contact the tenants. 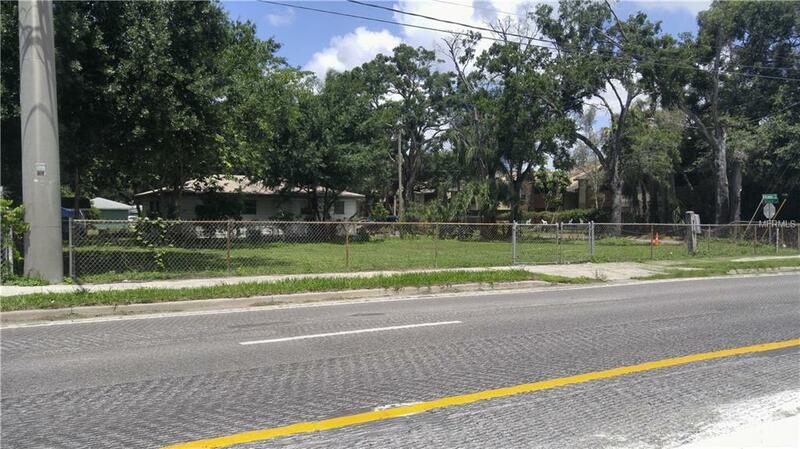 Currently zoned RS-50 but seller would allow buyer longer due diligence period for buyer's rezoning process. 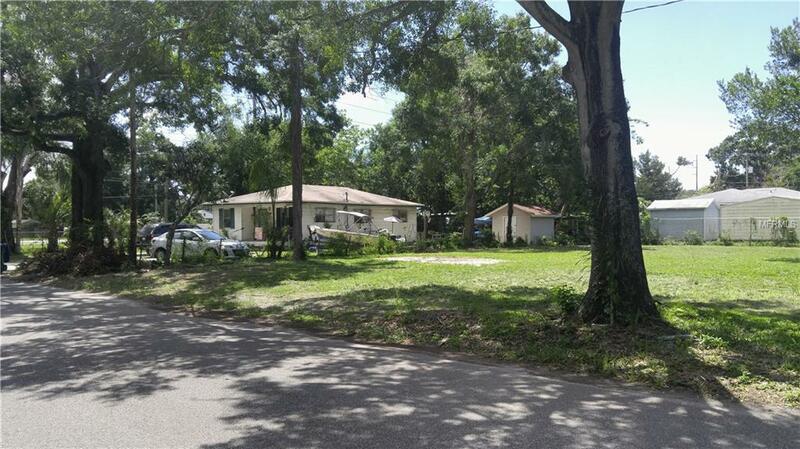 Listing provided courtesy of Corson Realty Group,Inc..